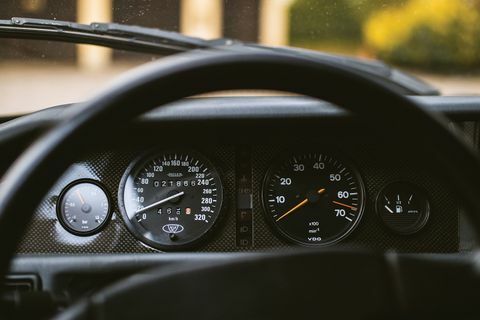 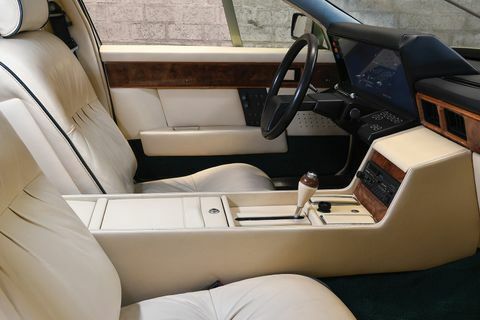 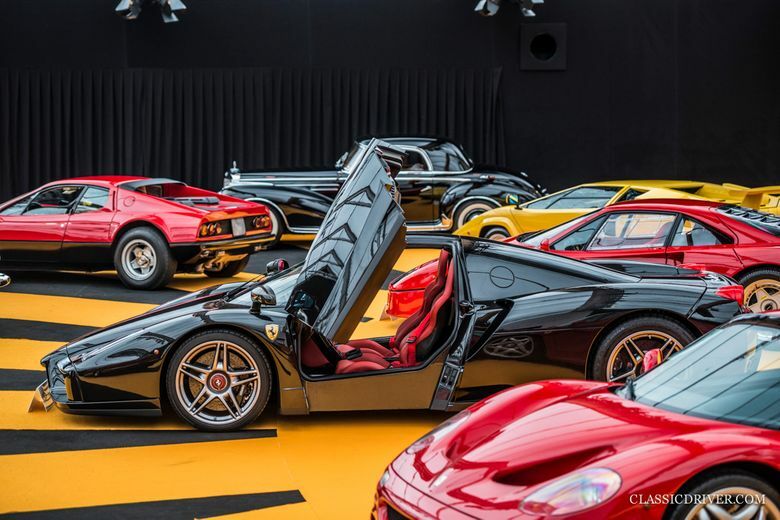 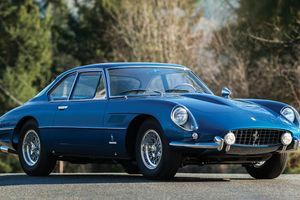 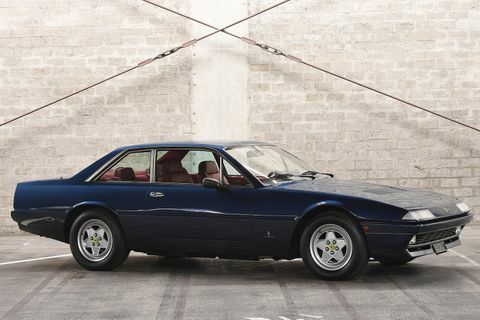 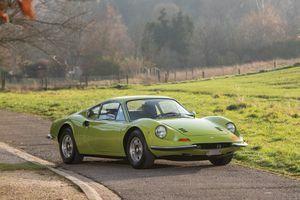 That a Ferrari is the car with the highest pre-sale estimate offered by RM Sotheby’s in Paris next week is of no surprise, but that it was built in the 1980s rather than the 1960s certainly is. 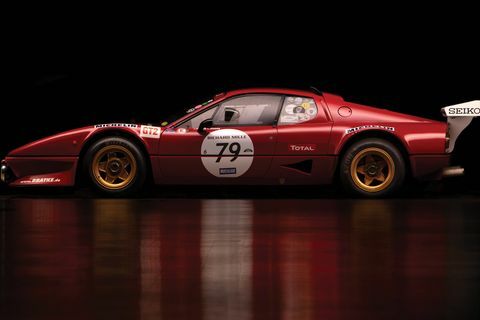 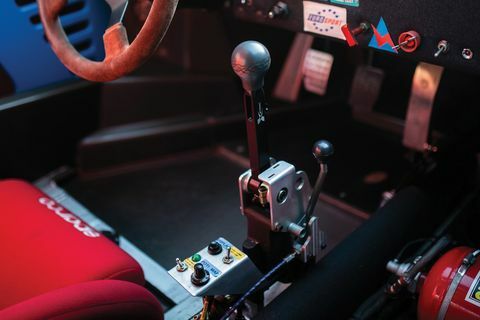 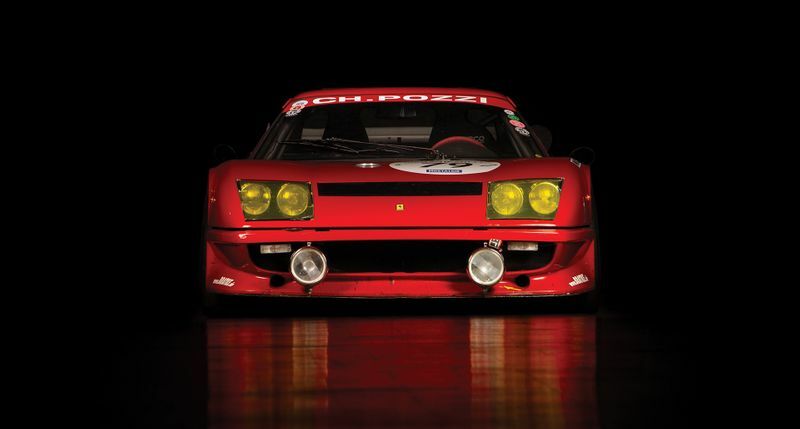 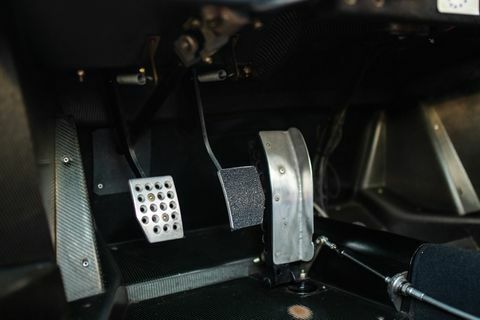 The 1987 Ferrari F40 LM is one of just 19 built by Michelotto and a veteran of two Le Mans 24 Hours. 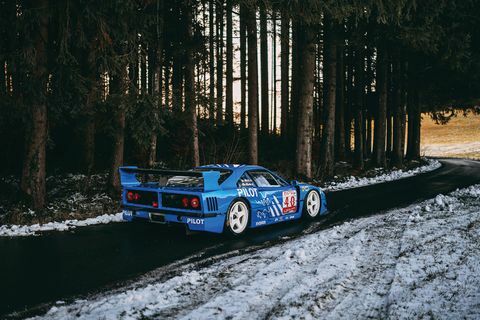 Eligible for Ferrari’s newfound Club Competizione GT, the iconic Pilot-liveried sports car was described to us by DK Engineering’s James Cottingham as ‘the F40 of all F40s’. 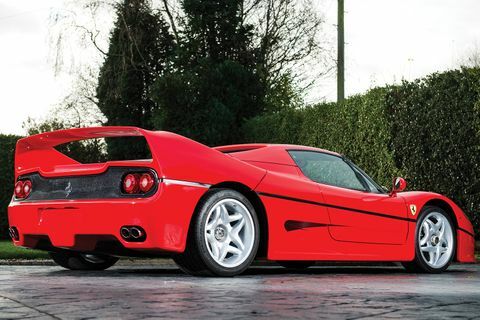 RM has guaranteed its consignor a minimum price, which means the car will sell next Wednesday. 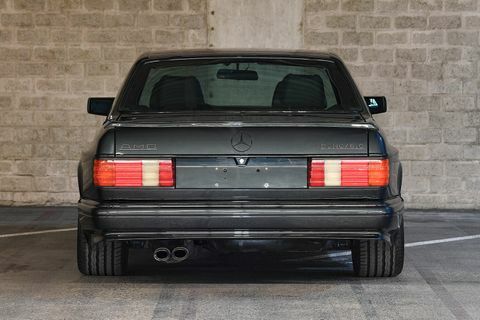 Whether it realises its 4.5–5.5m-euro estimate is another question altogether. 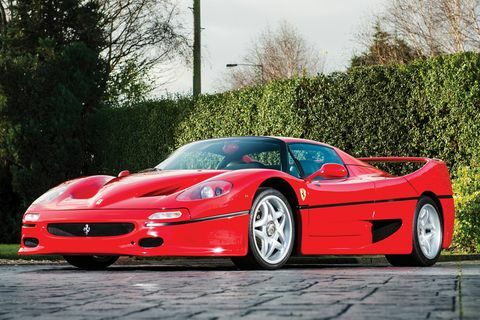 Incidentally, RM is also presenting low-mileage red examples of both the Ferrari F50 and Enzo, estimated at 1.7–1.9m and 1.85–2m euros respectfully. 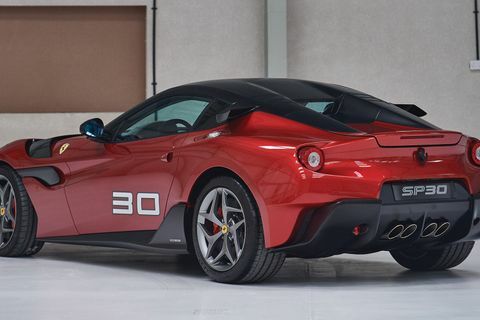 Another coup for the Canadian auction house is the 2011 Ferrari SP30. 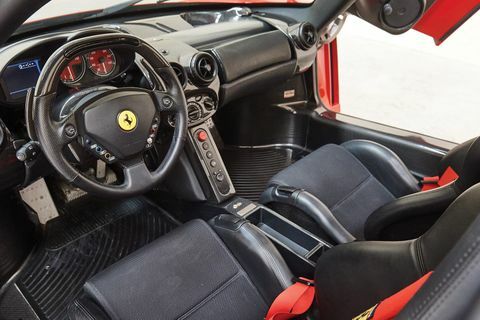 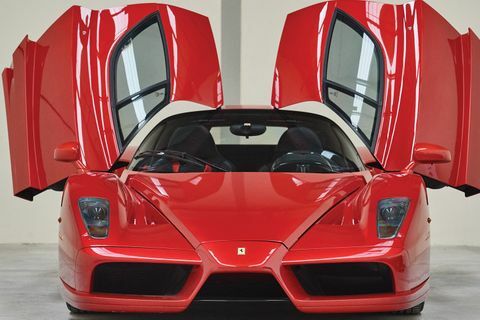 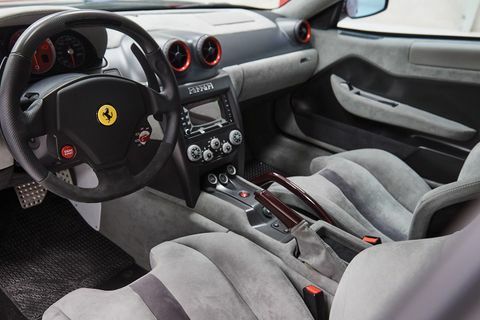 Based on the 599 GTO and built by Ferrari’s Special Projects skunkworks in the same vein as the SP38 Deborah, it has remained largely out of the public eye. 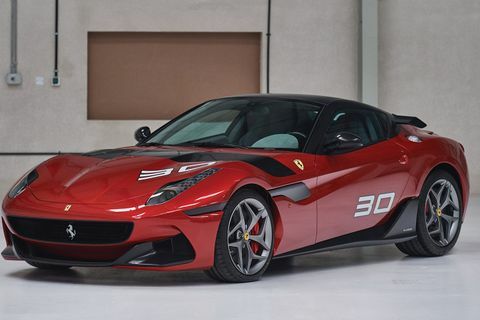 In our eyes, the design is not as cohesive as some of the other SP Ferraris or indeed the muscular 599 GTO, but there’s no denying its appeal nonetheless. 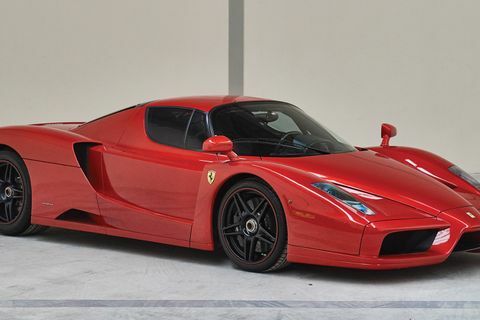 Its estimate is available on request. 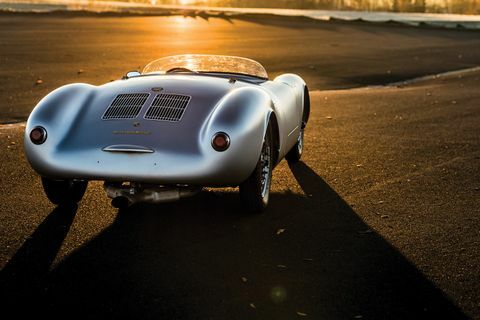 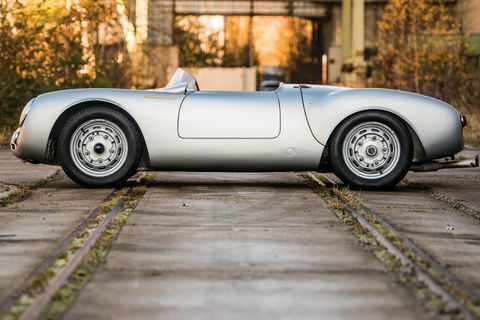 Among the more traditional blue-chip classics on which we’d raise our paddle next week are the 1956 Porsche 550 RS Spyder, with its colourful racing history and comprehensive documentation (est. 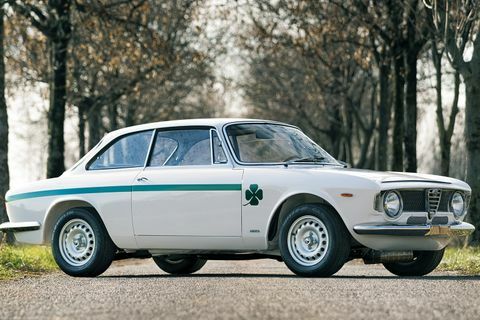 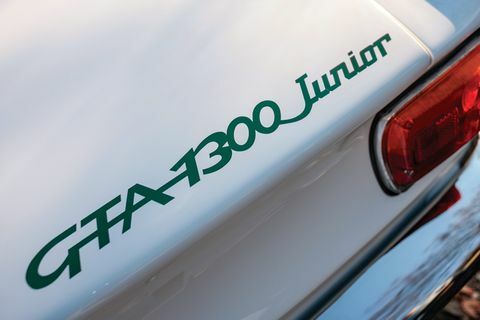 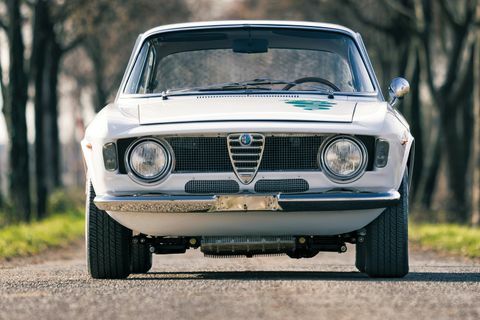 3.8–4.3m euros), and the stunning white 1973 Alfa Romeo GTA 1300 Junior Stradale, with just two owners from new (255,000–280,000 euros). 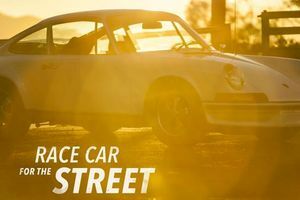 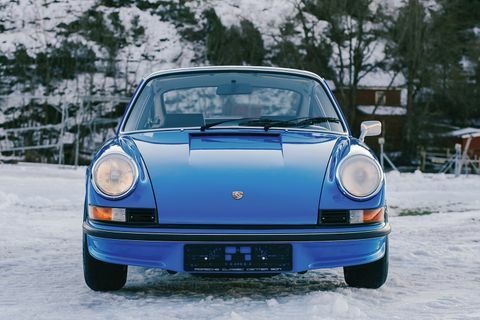 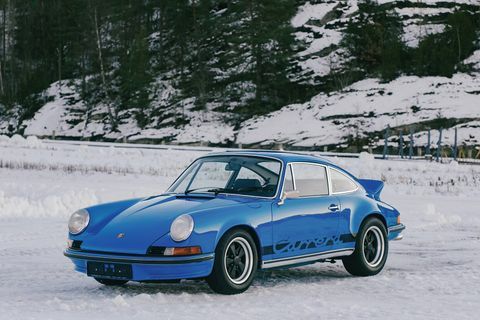 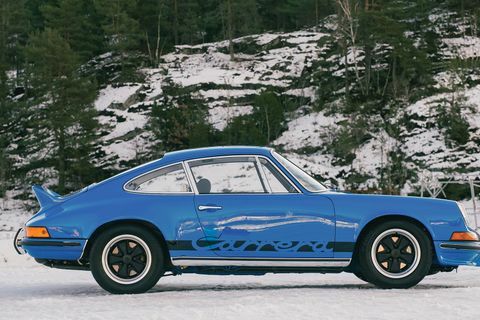 And, if the opinions of the experts we consulted at the beginning of the year are anything to go by, the restored Glacier Blue 1973 Porsche 911 Carrera RS 2.7 RS Touring represents solid value at 500,000–550,000 euros. 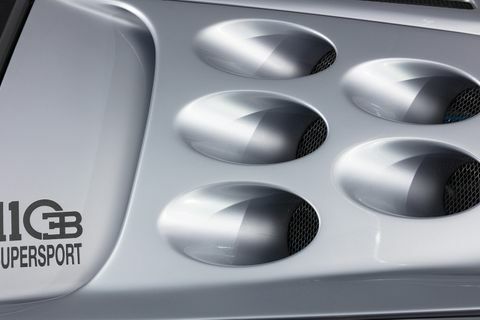 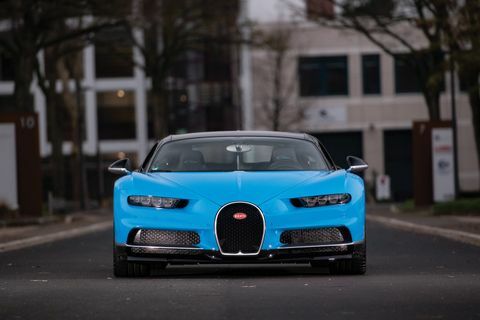 Twenty-nineteen is a huge year for Bugatti – the Molsheim brand itself celebrates its 110th birthday, while the Campagalliano-built EB110 turns 30. 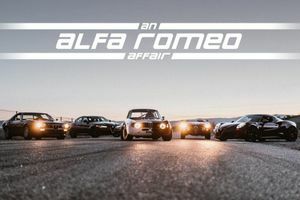 For those looking to join in any of the myriad occasions on which the anniversaries will be marked this year, RM has got you covered. 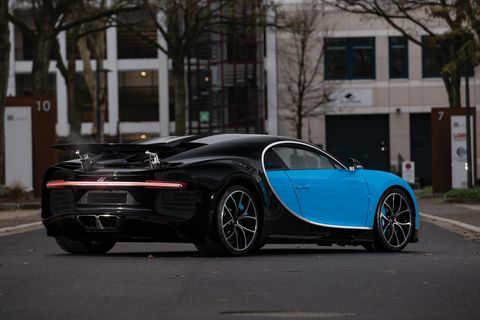 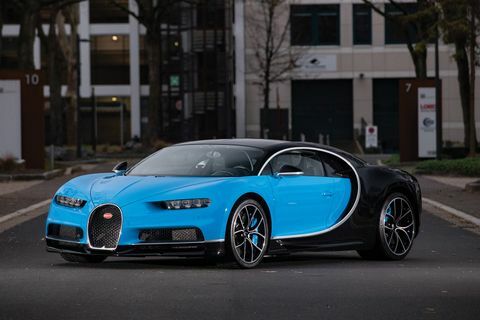 Not only will it offer two Veyrons, but also a Chiron originally delivered in October of 2018 (2.36m–2.75m euros) and among the lowest-mileage EB110 Super Sports in existence. 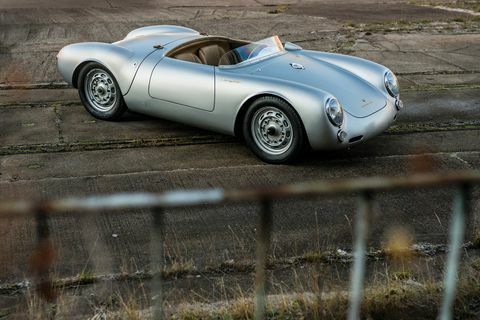 At RM’s Paris sale last year, a prototype example also in silver sold for 1.02m euros including premium. 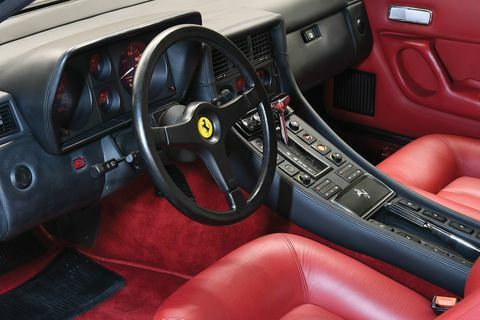 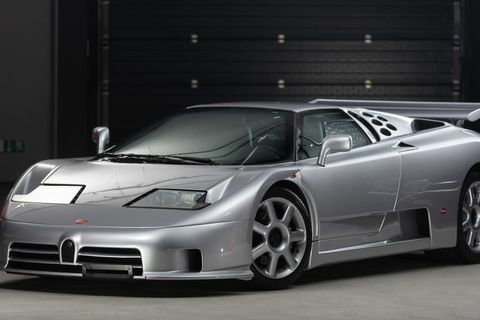 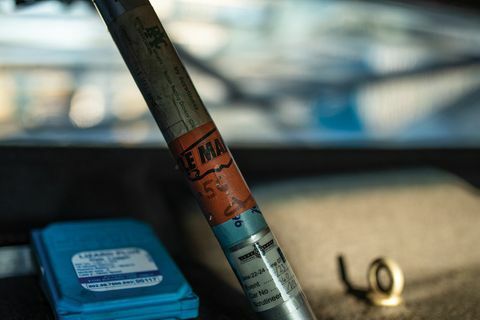 This 1994 model, which shows just 916km on the clock, carries an estimate of 1.3–1.8m euros. 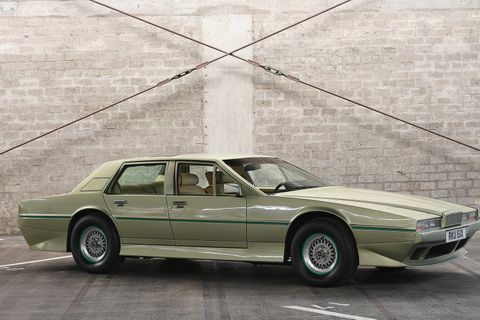 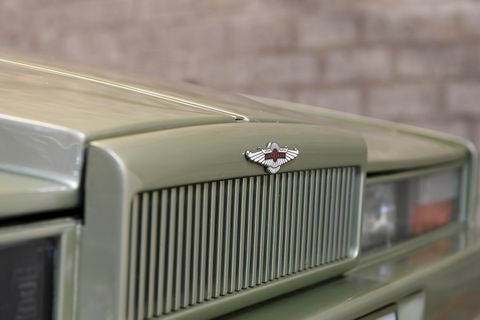 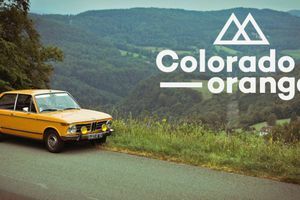 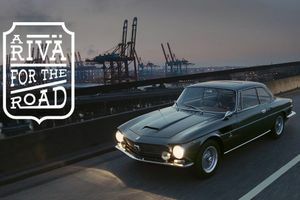 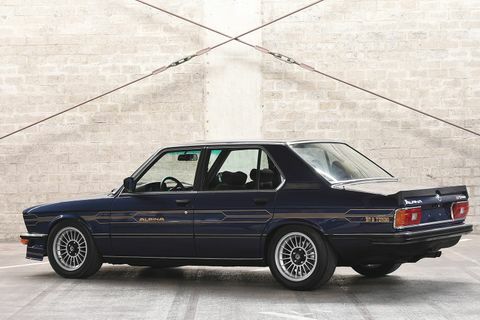 Paris is the first occasion we’ll see on-trend cars from the Goliath 140-strong Swiss collection of youngtimers RM consigned late last year go under the hammer. 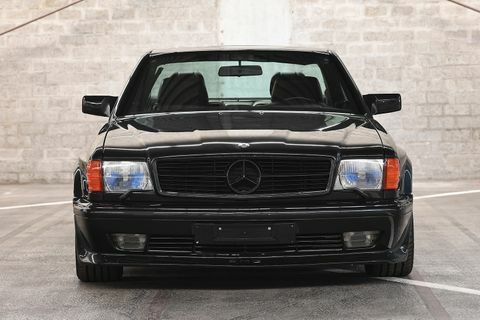 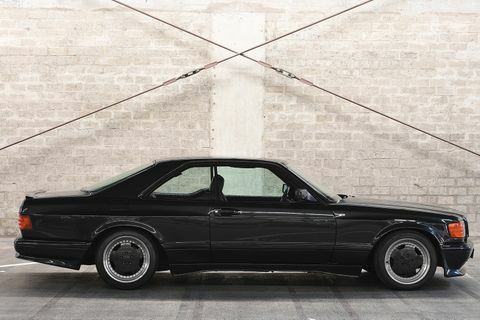 Of the fine selection plucked for Paris, we love the 1989 Mercedes-Benz 560 SEC AMG 6.0 ‘Wide-Body’ (150,000–200,000 euros), elegant dark-blue-over-red 1988 Ferrari 412 (60,000–80,000 euros), and the emphatically-eighties Aston Martin Tickford Lagonda, one of just 11 ever built (90,000–120,000 euros). 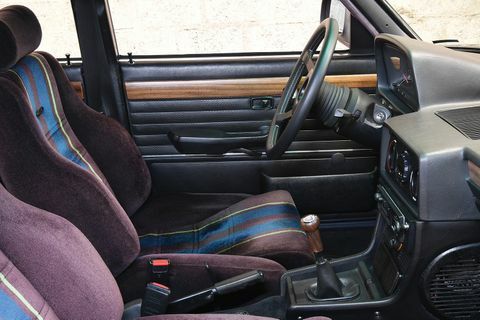 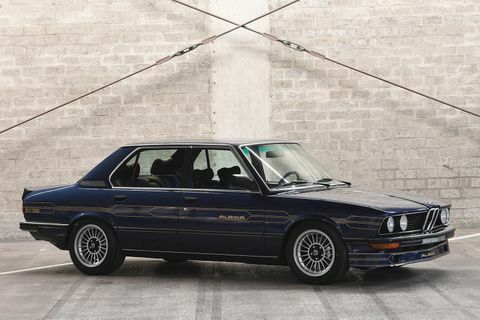 While the 1982 Alpina B7 S Turbo, the 22nd of 60 built, is very special, we’re not sure it warrants its 200,000–240,000-euro estimate, especially when the equally cool and only slightly less rare 2000 Alpina B12 6.0 Langversion is anticipated to fetch around 10 times less (25,000–35,000 euros). 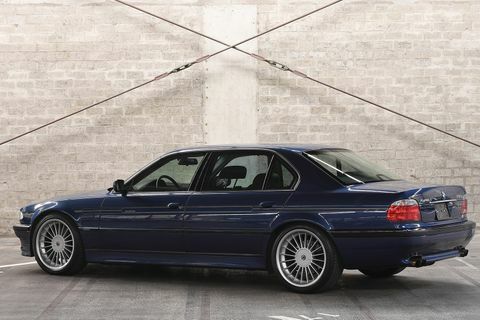 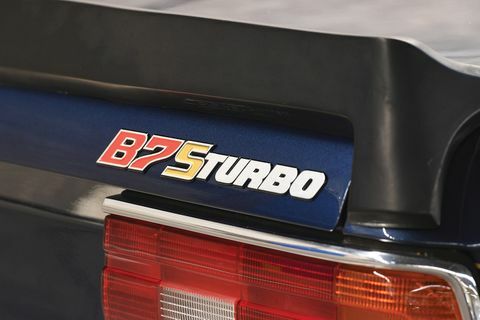 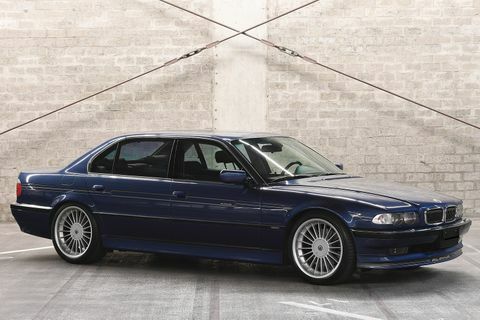 Did you know the E38-gen 7 Series-based hot-rod was quicker than a Ferrari F355? 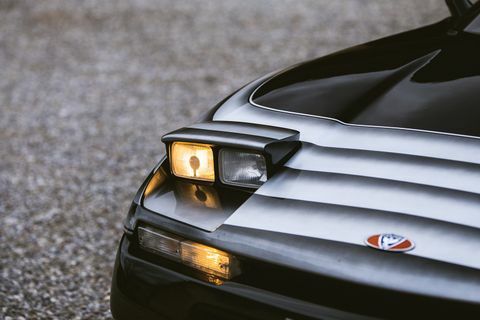 When it comes down to the car in which we’d most love to leave the Place Vauban on Wednesday evening and prowl the boulevards of the French capital (weather permitting!) 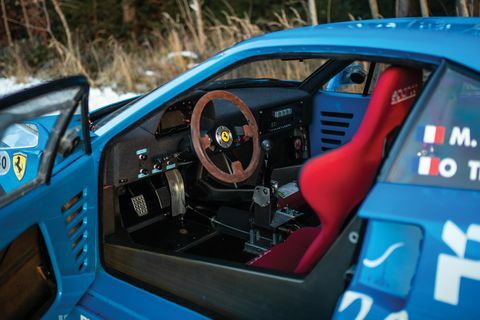 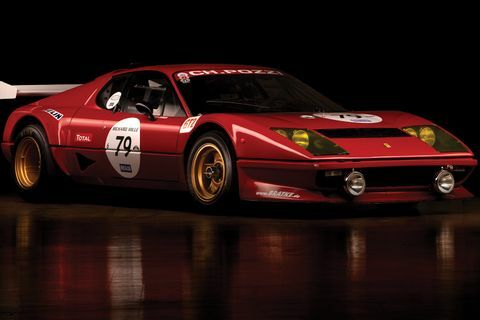 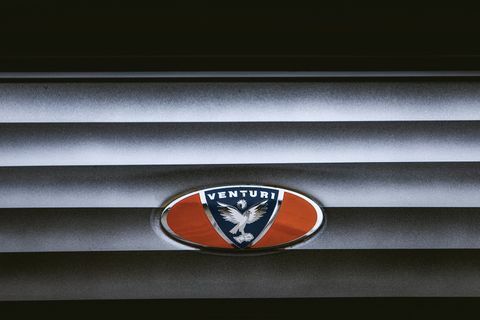 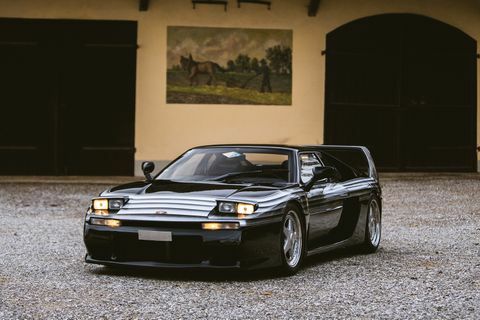 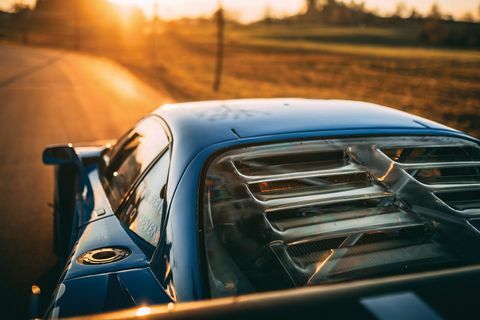 it would have to be either the 1994 Venturi 400 GT Trophy (120,000–200,000 euros) or the 1980 Ferrari 512 BB Competizione (395,000–455,000 euros). 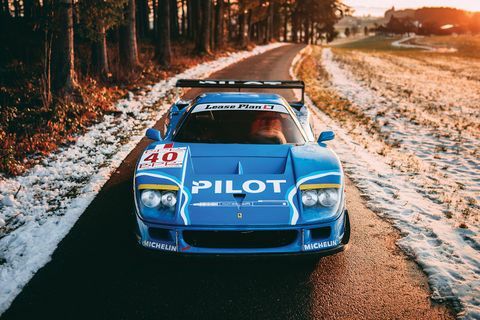 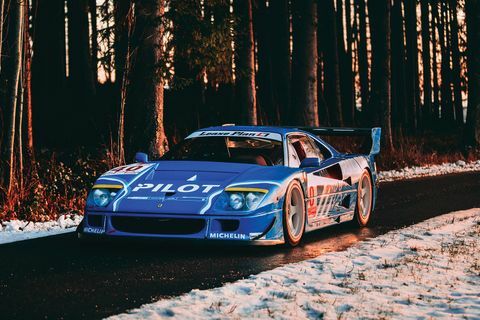 Ironically, the former was ordered new and raced by the honorary chairman of Artcurial, Hervé Poulain, and painted in a striking livery by the French artist Jean-Yves Lacroix. 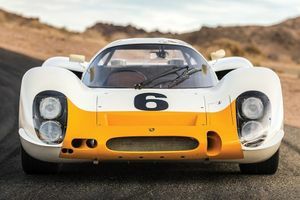 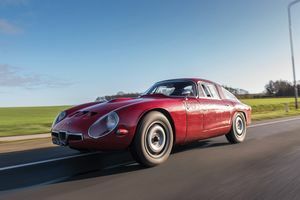 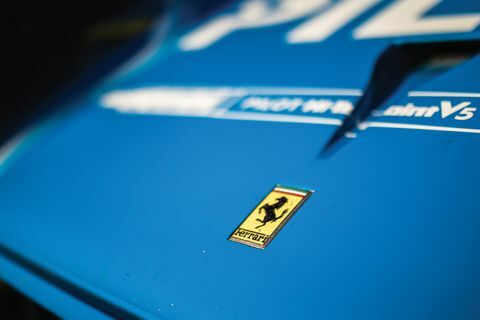 The Ferrari, meanwhile – or rather the sound of its unsilenced 12-cylinder engine – seared itself into our memories at last year’s Le Mans Classic.